Área Técnica is Europe’s leading company in audiovisual production. With 15 years’ experience and more than 15,000 events organised, it has had the honour of working with the most influential national and international brands. Área Técnica was founded in 2001 with the aim of creating value for clients and providing a team of trusted professionals. Over the years it has established itself in the sector, becoming the leading audiovisual production company. Área Técnica is distinguished for having been a pioneer in the use of the WatchOut projection system, which demonstrates a clear technological commitment and continuous renewal of audiovisual equipment. 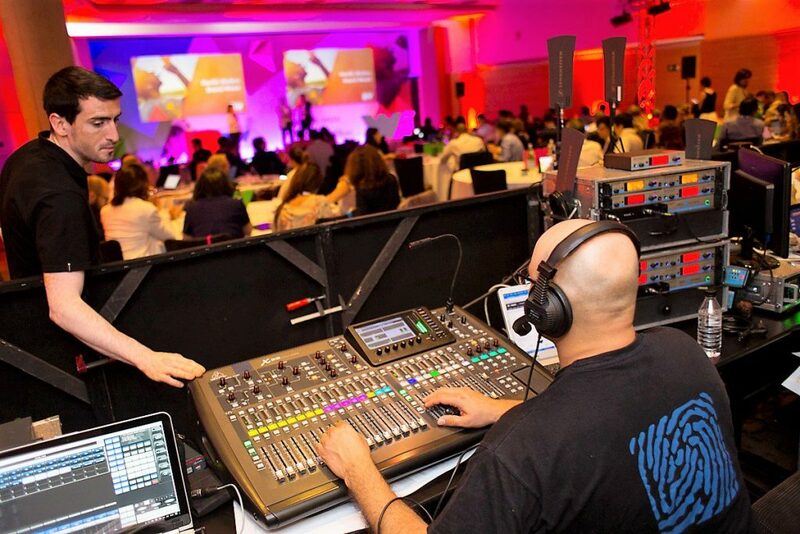 • Rental and installation of audiovisual equipment for events, congresses, exhibitions, fairs, etc. • Technical management and maintenance of spaces: museums, universities, hotels, conference centres, auditoriums, theatres, etc. • Sale and installation of audiovisual equipment tailored to each space: museums, hotels, universities, theaters, auditoriums, etc. 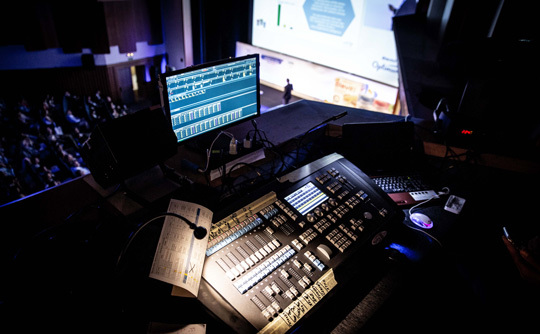 • There is nothing that Technical Area cannot do to cover all your projects with high quality events and technological innovation. We adapt to your needs. Visit our website and get to know us better. If you need more information, do not hesitate to contact us, we will be happy to talk to you.